Twenty-year-old Salena M. Palmatier, of Charles Street in Johnson City, N.Y. Police photo. The Endicott Police Department arrested three individuals for a combined possession of 33 grams of narcotics as a result an investigation and corresponding traffic stop that occurred on Feb. 4, 2019 near McKinley Avenue and Monroe Street in the Village of Endicott. The police described that during the stop, which occurred shortly after 9 p.m. that night, two suspects made an attempt to conceal methamphetamine from officers, resulting in the deployment of the department’s K-9 unit. Additionally, one suspect provided a false name. 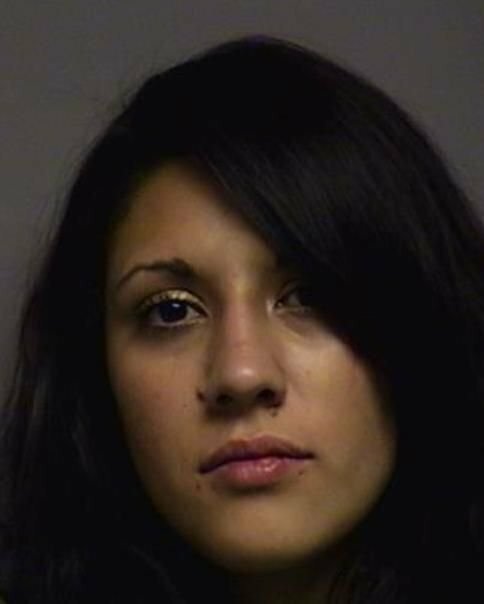 Twenty-year-old Salena M. Palmatier, of Charles Street in Johnson City, N.Y., was charged with one count of criminal possession of a controlled substance in the third degree, a Class B felony; one count of tampering with physical evidence, a Class E felony; one count of criminal impersonation in the second degree, a Class A misdemeanor; one count of criminal possession of a hypodermic instrument, a Class A misdemeanor; and two counts of criminally using drug paraphernalia. 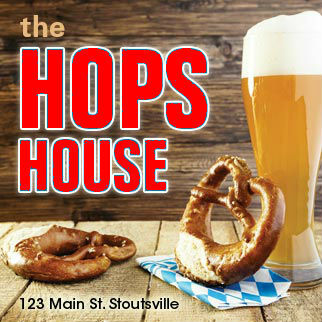 Marcus VanVorce, 41, of Charles Street in Johnson City, N.Y., was arrested on one count of criminal possession of a controlled substance in the third degree, a Class B felony; one count of tampering with physical evidence, a Class E felony; and one count of criminal possession of a hypodermic instrument, a Class A misdemeanor. Marcus VanVorce, 41, of Charles Street in Johnson City, N.Y. Police photo. 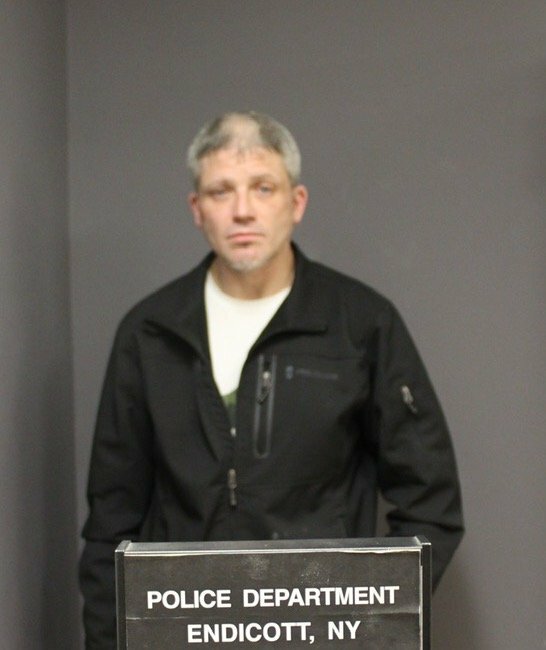 Jesse L. Donlin, 43, of Wilbur Hill Road in Unadilla, N.Y., was arrested on one county of criminal possession of a controlled substance in the seventh degree, a Class A misdemeanor; one count of criminally using drug paraphernalia, a Class A misdemeanor; and one count of unlawful possession of marijuana, a violation. Jesse L. Donlin, 43, of Wilbur Hill Road in Unadilla, N.Y. Police photo. All together, officers seized approximately 33 grams of methamphetamine and marijuana, along with packaging materials, hypodermic needles and scales. 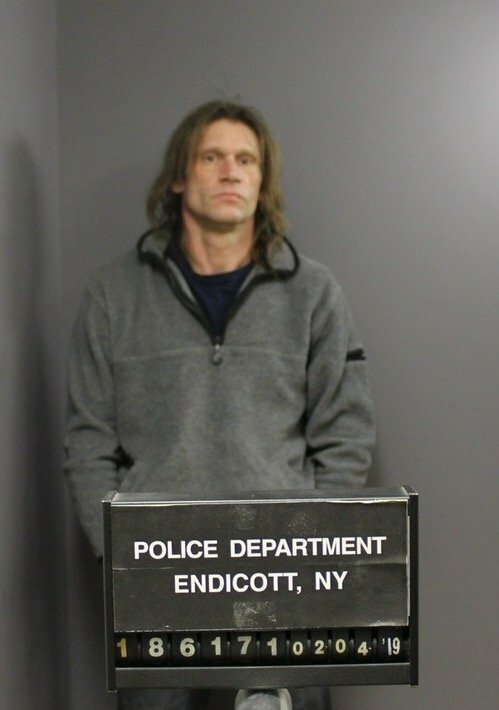 Be the first to comment on "Endicott Village Police arrest three on drug possession"